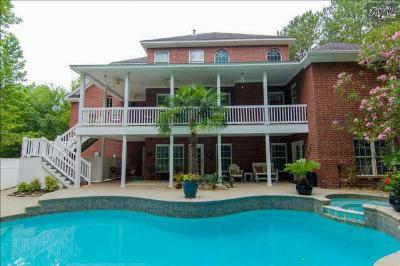 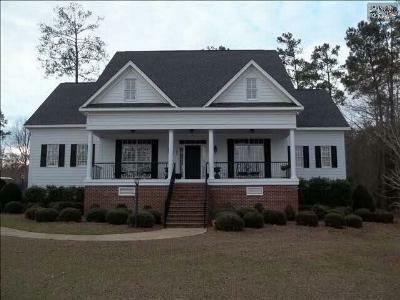 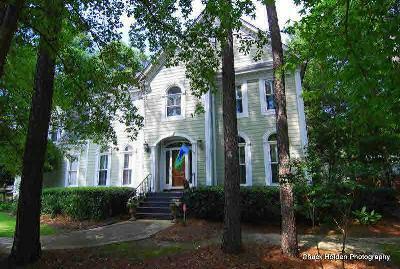 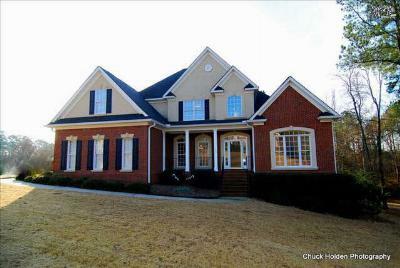 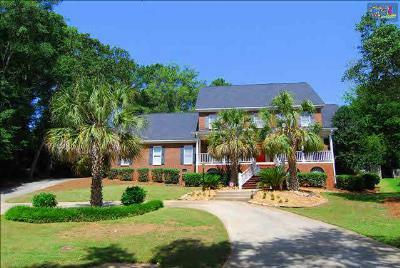 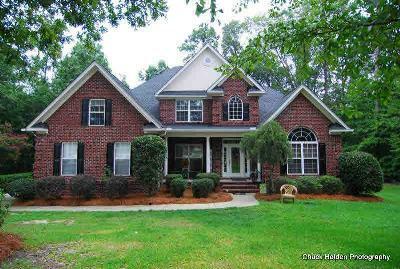 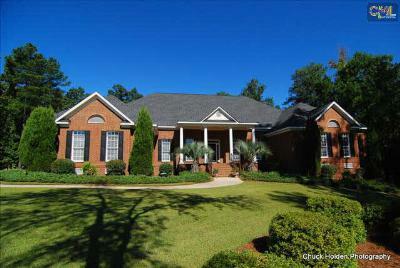 Take a moment and browse through the latest upscale homes for sale in Lexington and Richland County, SC. 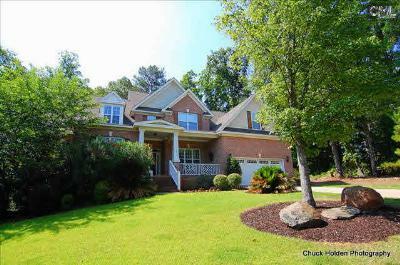 With listings located in the Lake Murray area, Columbia, and Lexington, there are plenty of great locations to choose from in this price range. 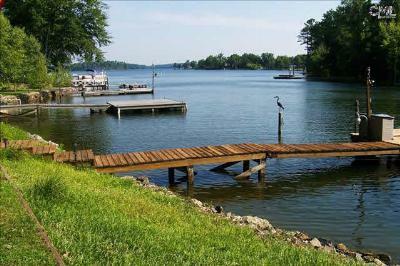 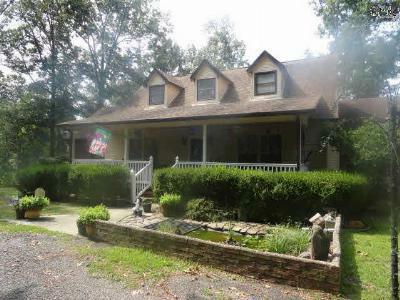 All of these properties are priced from $300,000 to $650,000 and are built with family in mind. 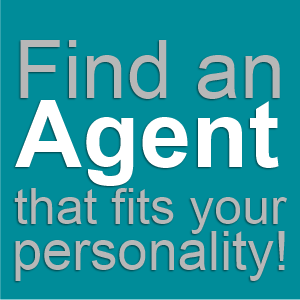 Call us today to arrange a tour of your favorite listings, and check out this link for a more detailed look at the Lake Murray area.